What a wasted life! 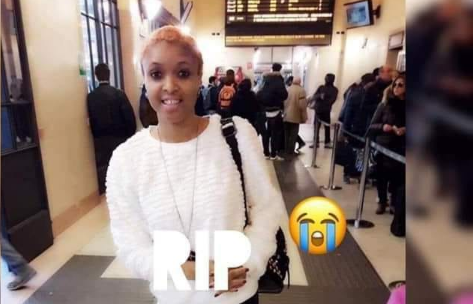 The identity of the Nigerian lady who was killed in Italy over alleged poor performance during s*x, has been revealed. 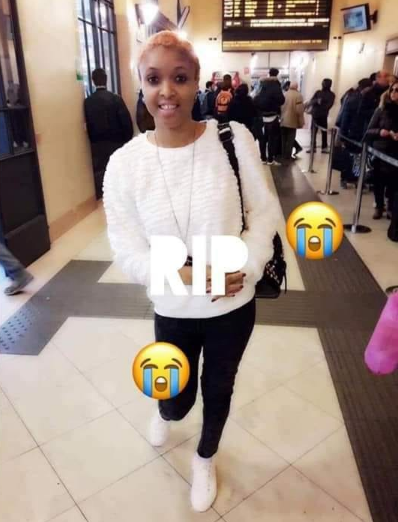 The deceased identified as Blessing Benedicta Daniels but popularly known as Anita, a Nigerian runs girl in Italy, was murdered by Leopoldo Scalici, 40, for failing to satisfy him after he paid her for s*x. According to Italian website, Modena Today, Scalici approached Benedicta on the streets of Modena Nord for s*x over the weekend. He loaded her on board the van on which he was travelling to reach a secluded place where they were believed to have had s*x.
Benedicta was reportedly killed after the duo had had s*xual inter-course and an argument had broken out, which led to Scalici hitting the Nigerian lady with a heavy object on her face and head. It was however speculated that Scalici hit Benedicta because he wasn’t satisfied s*xually. Italian police have detained Scalici, after he voluntarily confessed to the crime. Sigh!